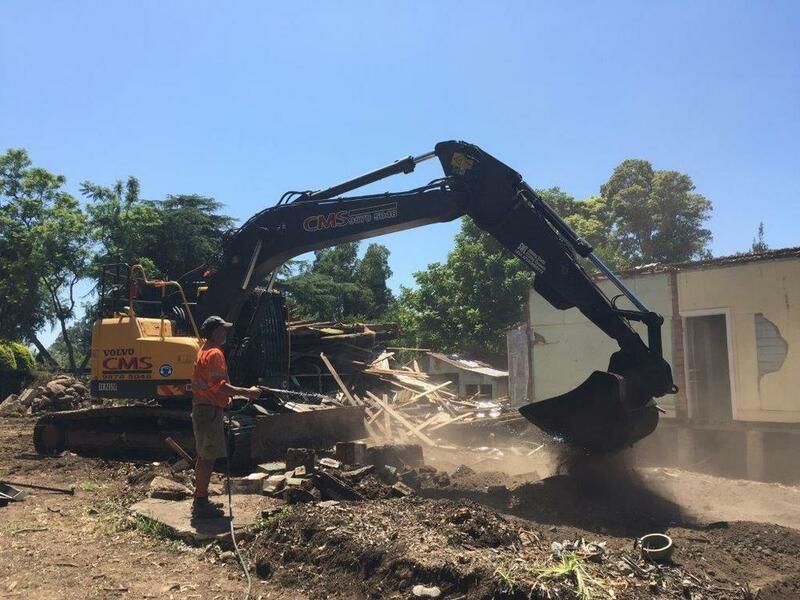 CMS Plant Hire has a proven track record for completion of projects with high quality excavators, trucks, bobcats and more to facilitate your demolition, earthmoving and remediation requirements. 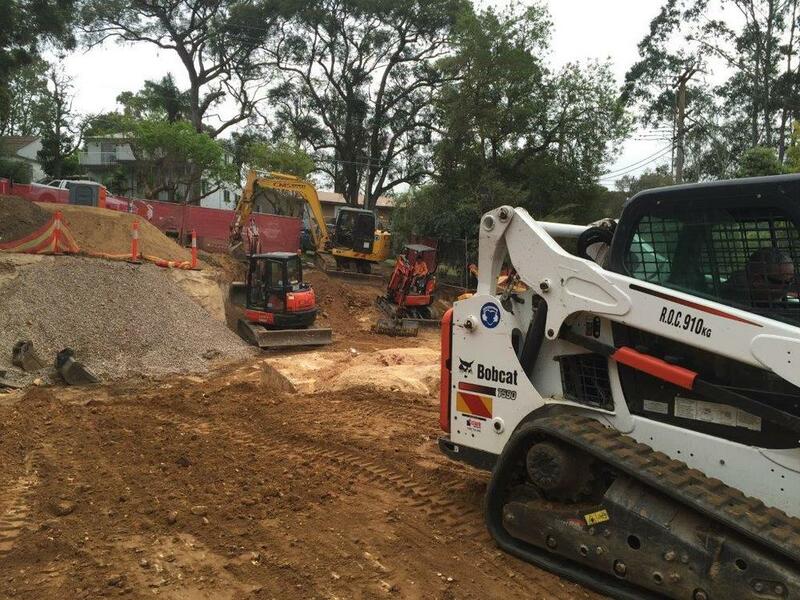 Click here to view our full range of Excavators, from 1t to 24t. Click here to view our full range of Bobcats and Positracks to fit any sized site. Click here to view our full range of trucks.